Sophie just wants a little bit of privacy. Willoughby’s got plenty of it—but she’s hanging out with a fast new crowd. And when her dad finds out, his harsh punishment shocks Sophie and her friends. What should they do? Whose rules are right? 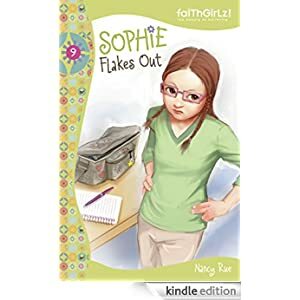 This inspirational book is for readers in grades 4-6 and is selling for only 99 cents today.